Solid family saloon that exudes class and quality inside. Refined, comfortable cruiser. Good rear headroom. TDIs very economical. Nothing like as reliable or well built as the cabin ambience would incline you to believe. Overlight steering and vague gearshift. 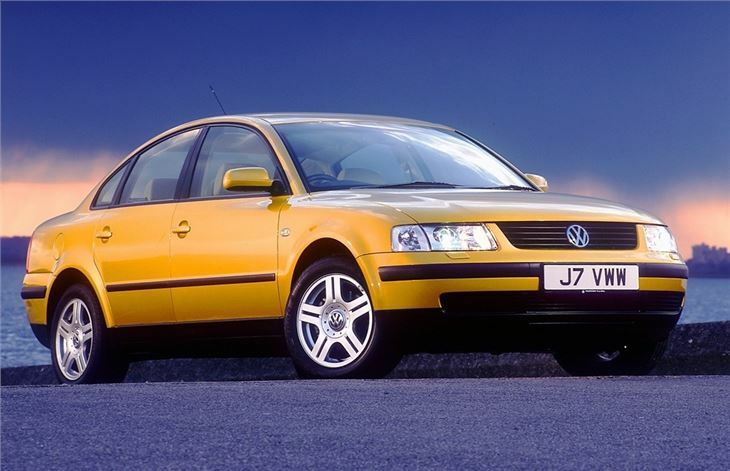 Passat B5 1997-2001. Reverted to longitudinal front wheel drive. "She may not look much, but she's got it where it counts"
Quick,reliable and economical. This is the car to go for (and audi a4 tdi) simply brilliant! 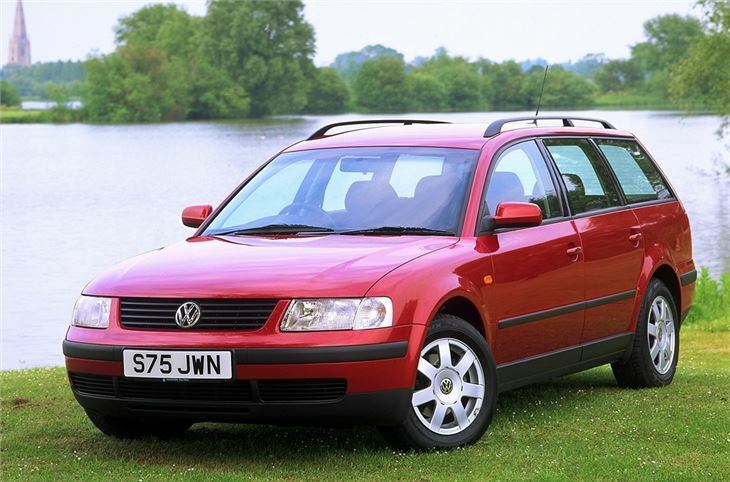 Reliable, good motorway cruiser, still looks new, engine fantastic, not a spec of rust !! !